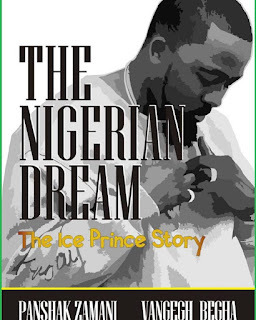 The Nigerian singer, Ice Prince releases his first book focusing on the dreams of our beloved country. 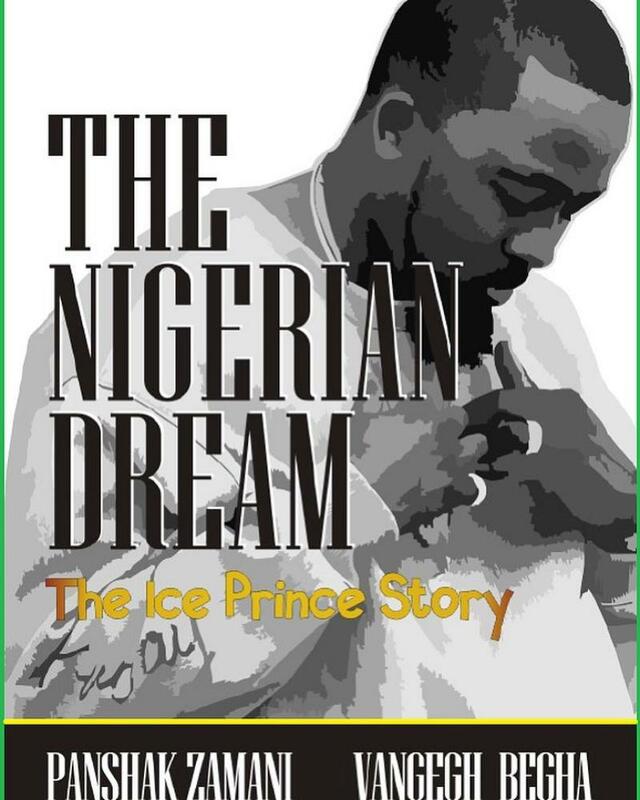 The book is titled 'The Nigerian Dream'. 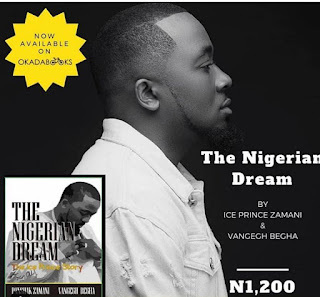 Could it be that he is deviating from music?